I switched from a Nike vapor fly pro progressive set and was worried these would be a little too bladey for me but WOW. The tungsten filled cavity behind the head allows for it to have the work-ability of a blade with the forgiveness of a cavity back. Mishits give the feedback of a mishit without the loss of distance like a standard muscle-back. Still have that smooth buttery Mizuno feel they're known for and a great sound when you hit it square. I bought an Excellent conditioned set of these irons and they are amazing. Definitely for an advanced player with limited forgiveness, but if played right there hard to beat! Great looks and feel! 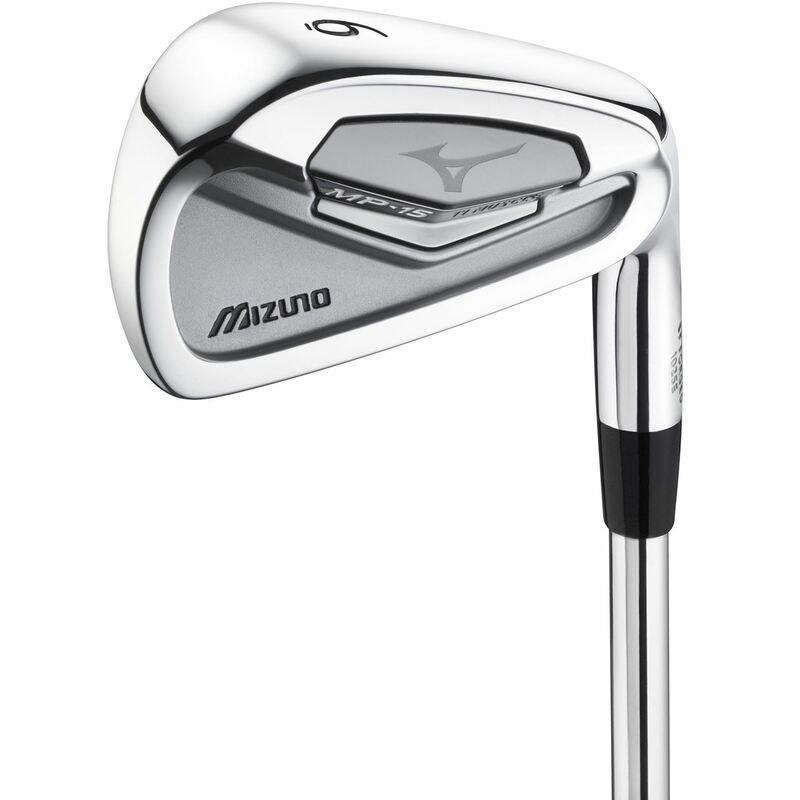 These irons have the great Mizuno feel, but have awesome forgiveness. Bought these in very good condition and they looked new, it was awesome! This is my first set of Mizuno's, all I can say is &quot;what a fine set of irons&quot;. I'd say at this point I'll be a Mizuno player for life!